Mystery Creek – The head of the national rural health group today made an impassioned plea for the government to consider much-needed rural research. Earlier this year the RHAANZ presented its five most urgent priorities to government, one of which included comprehensive rural health research support. 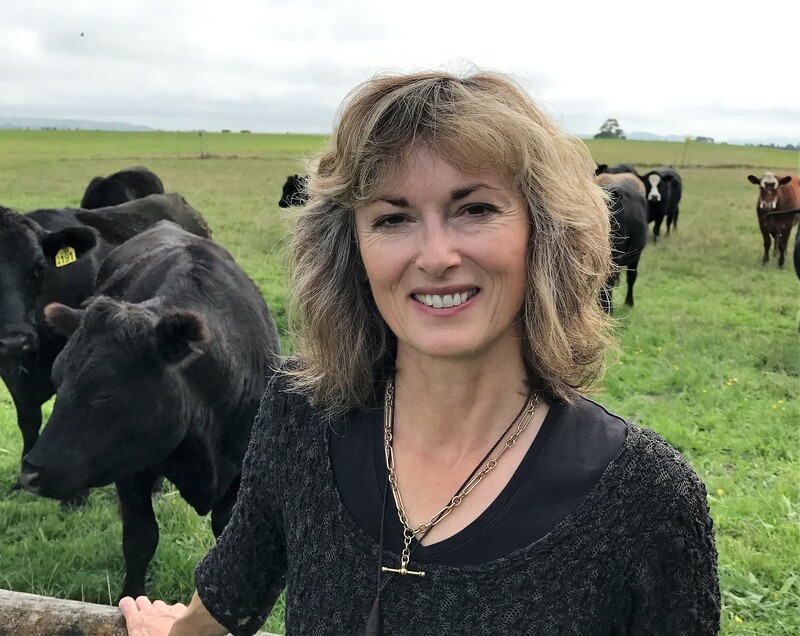 Thompson was speaking today from the National Fieldays in Hamilton which is the biggest agricultural event in the southern hemisphere, reflecting the importance of rural industries on the NZ economy. “Yet we know very little about the people who live and work in rural NZ from a health perspective. To do this we first need a nationally agreed definition on rurality as it pertains to health in New Zealand. “Then we need to ensure that the Ministry of Health, the district health boards and primary health organisations use this definition to routinely report health statistics using a rural/urban comparison. “The 49-member organisations of RHAANZ believe the lack of a fit-for-purpose definition of rural is a major stumbling block to our work and until we have such a definition that is routinely used across Government neither we, nor the government, can write informed health policy. Neither can we be sure that our precious resources are being targeted to where they are most needed. “It is not okay that we don’t know whether our children are disadvantaged because they have poorer access to maternity and youth health services than urban children, for example. “We just don’t know whether our outcomes for cancer are poorer because of the extra difficulties getting to chemotherapy or radiotherapy services. Logic would tell us that having to travel long distances to services would make a difference but we can’t be sure about this without a firm evidence base. “Alongside a new definition of rural we want to see a rural proofing tool reinstated across policy development in New Zealand. “We used to have this 10 years ago but it appears to have dropped off the scene. Rural proofing requires our policy-makers to take in to account the circumstances and needs of rural communities and rural business when developing and implementing policy before the policy is introduced. “This is to enable any unintended consequences to be addressed before the policy is rolled out. Consideration of low population density and isolation are critical to rural proofing. “While rural definitions and rural proofing may sound dry and boring, they are seen as absolutely essential to get right. These are the top two election issues our members took to government last month. “Words talk but numbers shout. Without hard evidence, it’s pretty much impossible to make a case to government for additional support and resourcing for rural communities,” Thompson says.